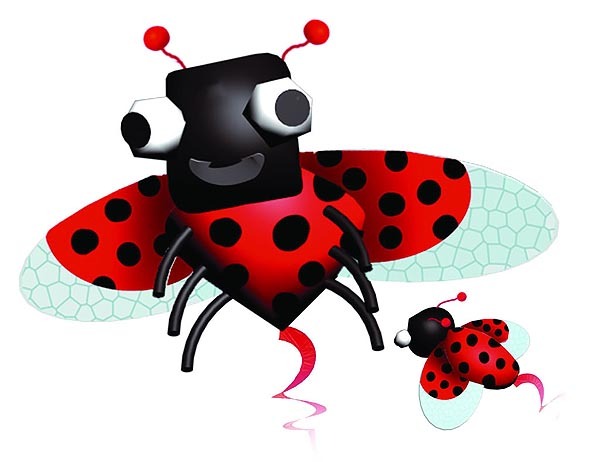 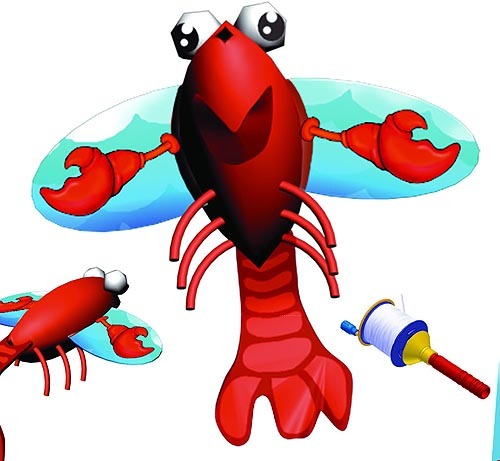 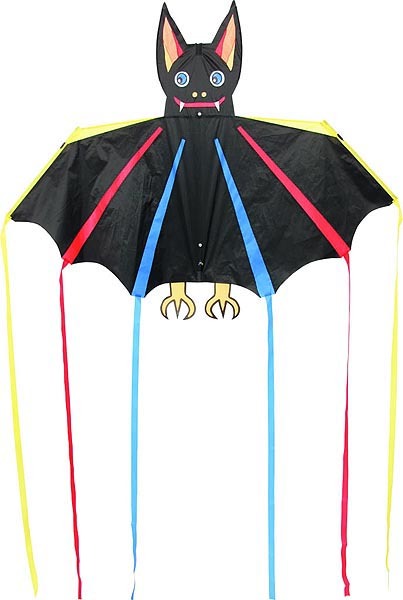 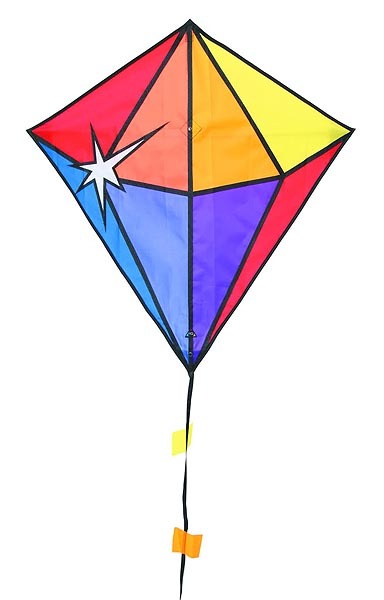 Choose from our range of kids 3D kites or the fun children's kite range from Eddy.Kite flying with the kids isideal family fun and the children's kites are very affordable. 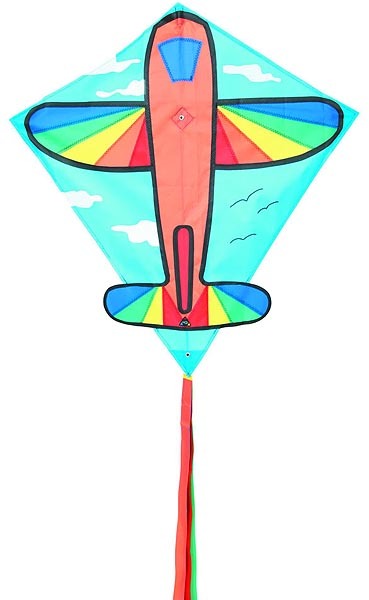 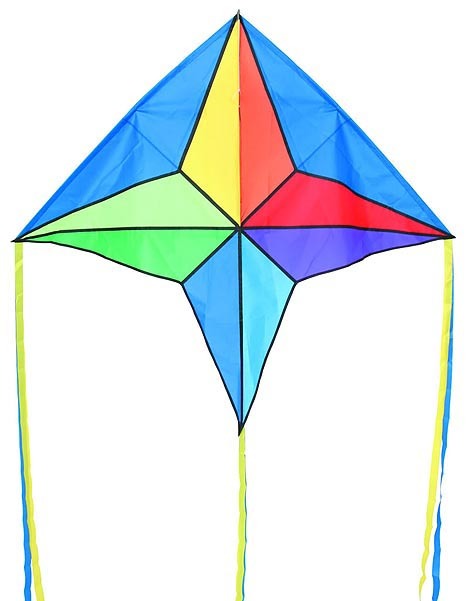 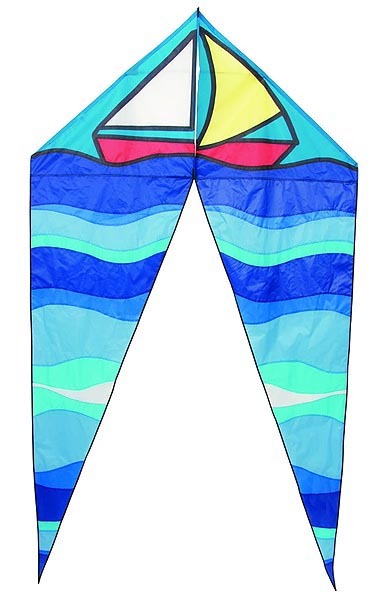 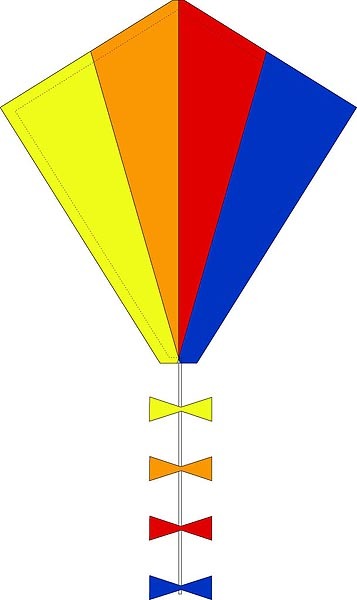 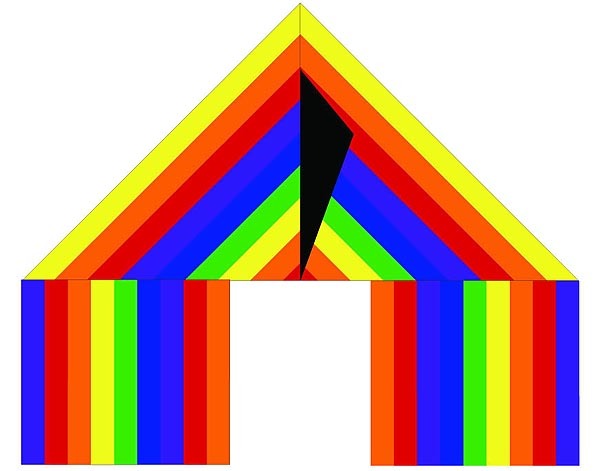 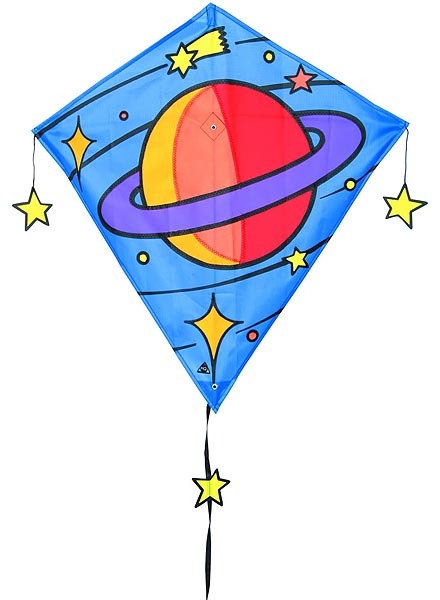 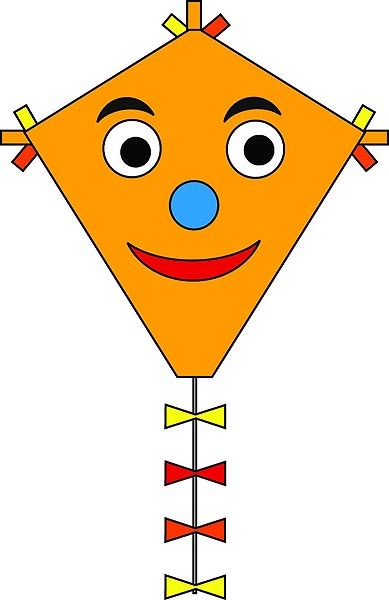 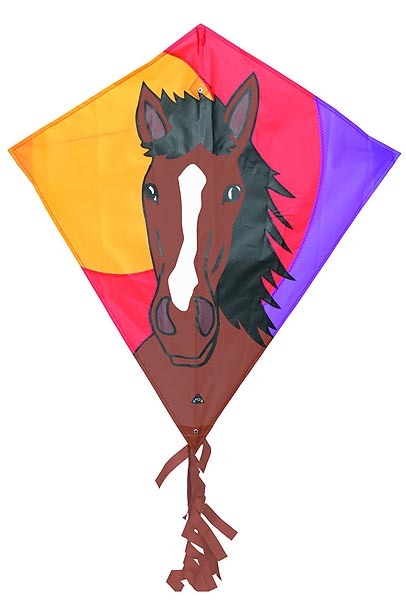 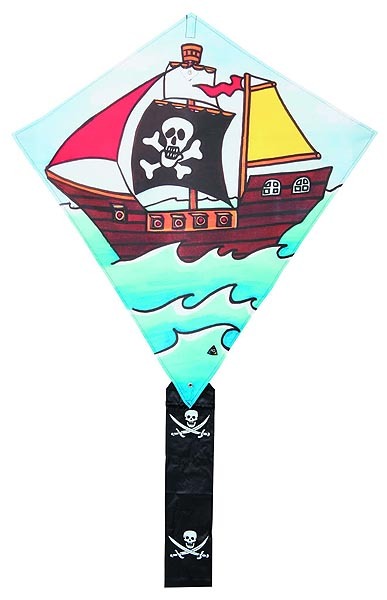 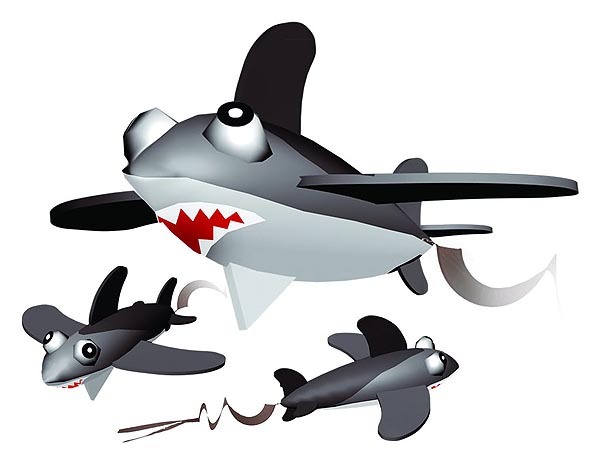 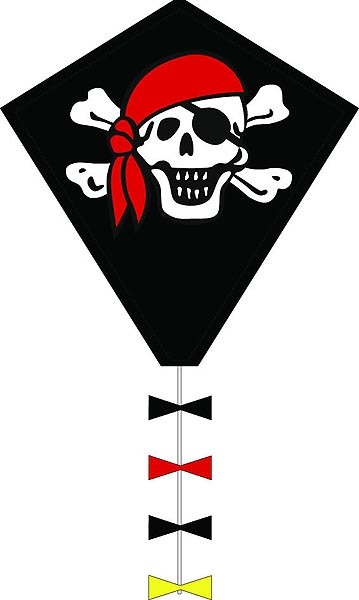 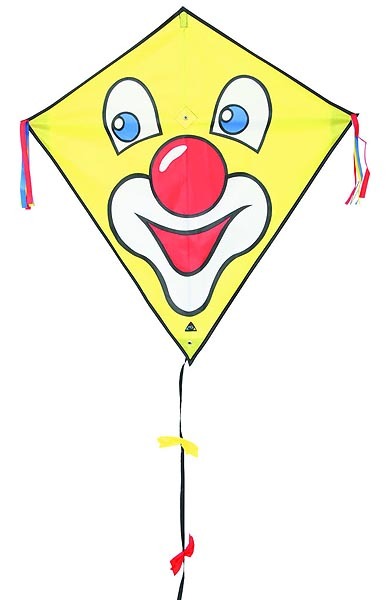 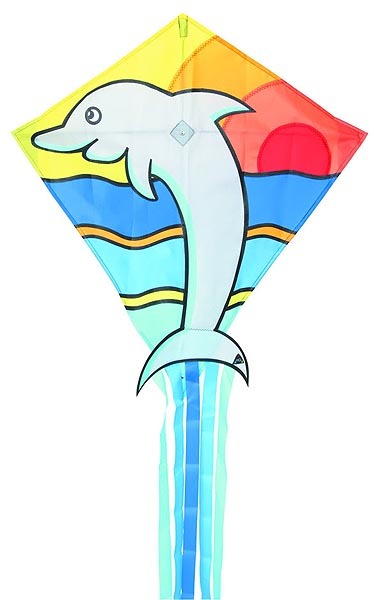 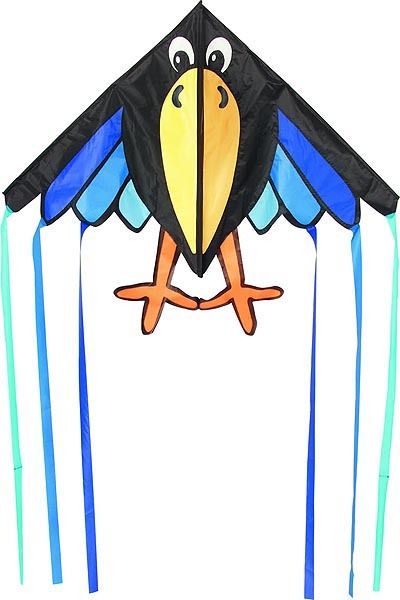 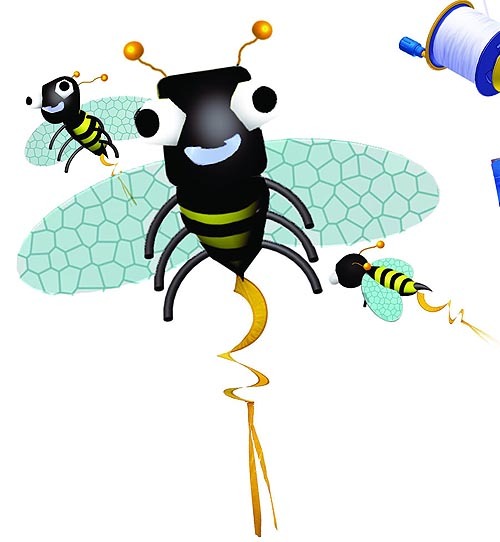 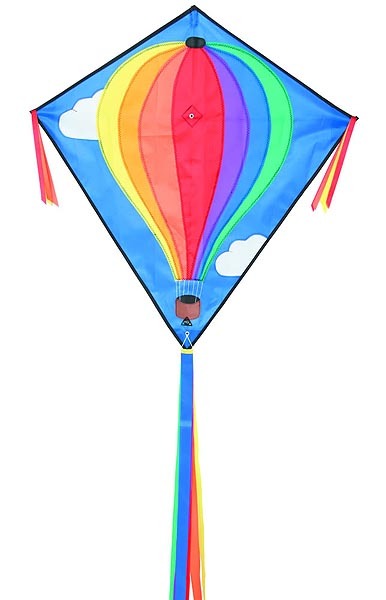 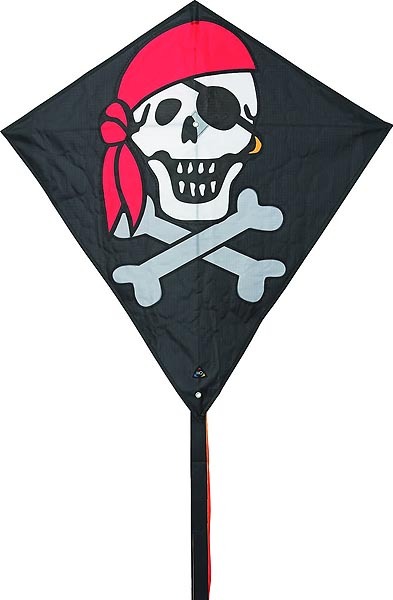 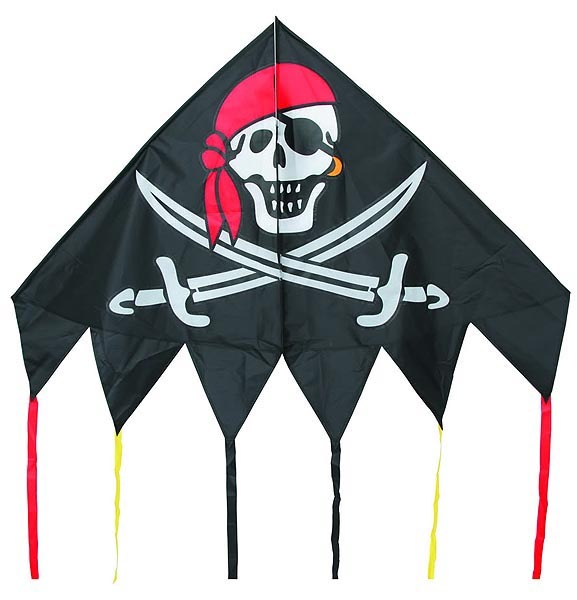 See also our 'Single Line Kites' section for other kite designs your kids might enjoy. 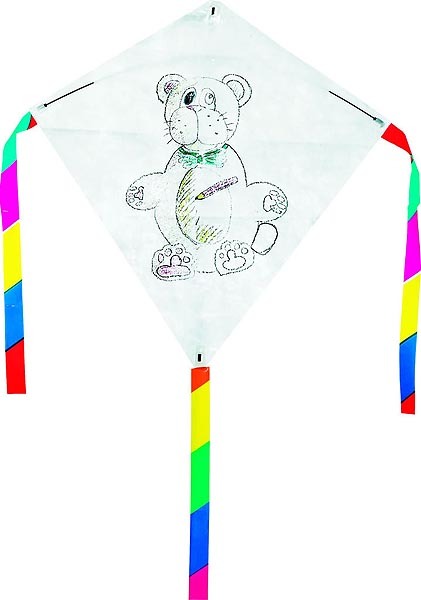 Prices for our kids' and children's kites begin at just £4.50 - please call us for exact competitive pricing.